Our day begins with in the well-known French Champagne town of Reims, surrounded by the gentle hills covered by the vineyards that grow the precious champagne grapes. 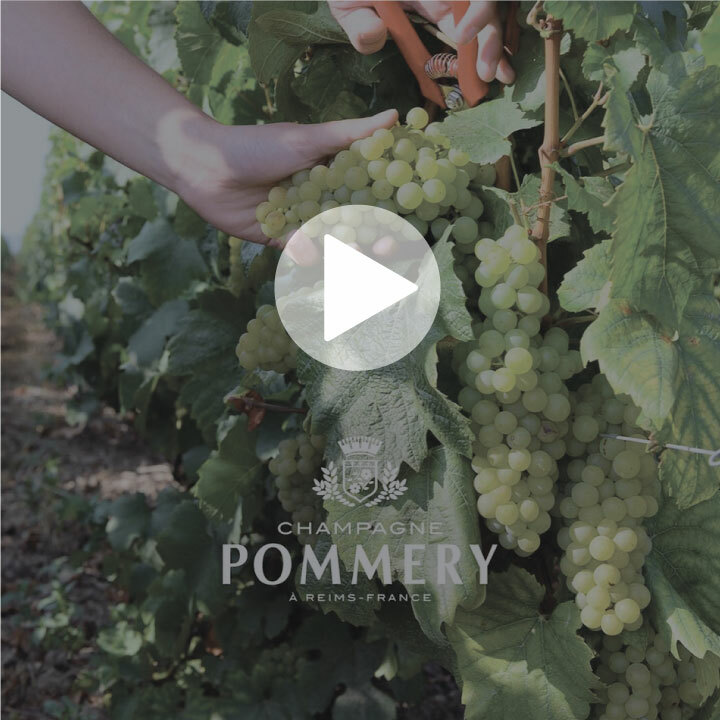 This region is also home of the world famous Champagne Pommery Brut Royal & Pommery Vintage. We will be joined by a local guide who will leads us deep into the maze of underground cellars for an in depth look at the history and craft of how champagne is developed, aged and bottled. Our visit here will finish with a thorough champagne tasting of the famous “bubbles,” followed by an opportunity to shop for souvenirs and stock up on Champagne for New Years. Our final stop offers complete Christmas immersion into the colorful bustle of the Fest de Noel de Champagne, a Christmas market with French flair. Come drink thick, rich, hot chocolate, nibble a savory crepe filled with ham and cheese, admire handmade ornaments, explore the French Christmas village, view crafts demonstrations and enjoy live music. This trip is the perfect way to kick of the holiday season over the long weekend!